"Ecce vicit Leo" by Peter Phillips; BYU Singers conducted by Dr. Andrew Crane, October 10, 2016. 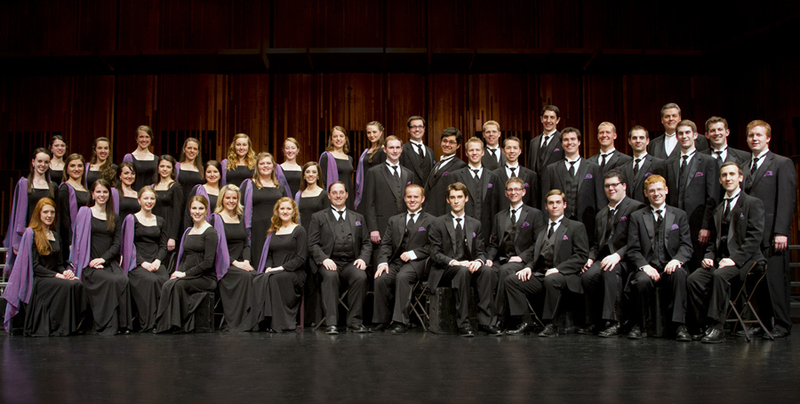 Brigham Young University Singers is an exciting choir with impressive voices and a wide range of styles. Conducted by Dr. Andrew Crane, the group performs pieces from nearly every musical genre as well as many original works written or arranged for the choir. In 2019 Dr. Crane will conduct the ensemble at the 60th Jubilee National Conference of the American Choral Directors Association in Kansas City. 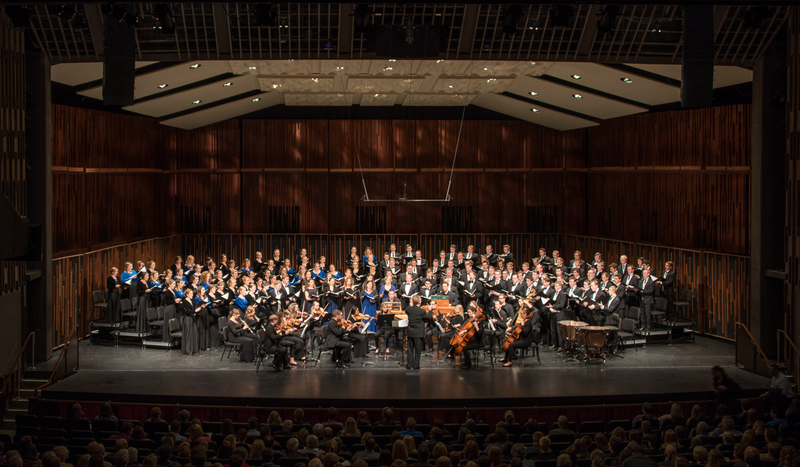 During the 2017-2018 season, BYU Singers performed with British ensemble The Tallis Scholars; the choir also performed in an invited concert at the biennial conference of the National Collegiate Choral Organization. 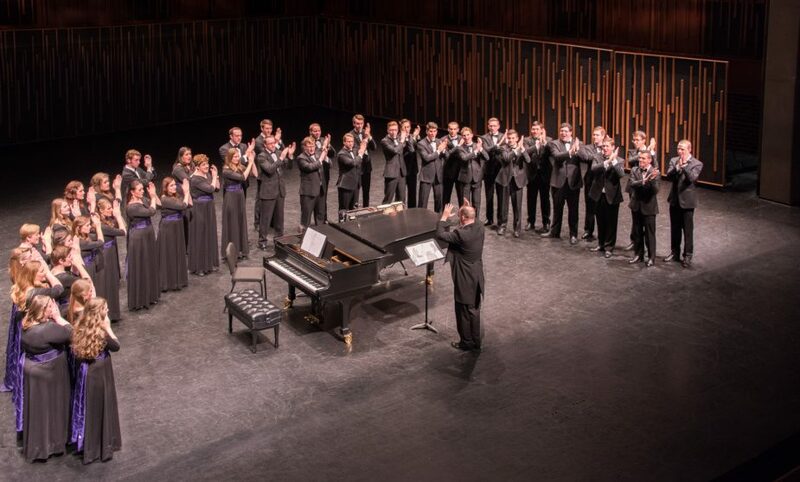 The choir had a very successful tour to Vietnam and Indonesia in the spring of 2018. 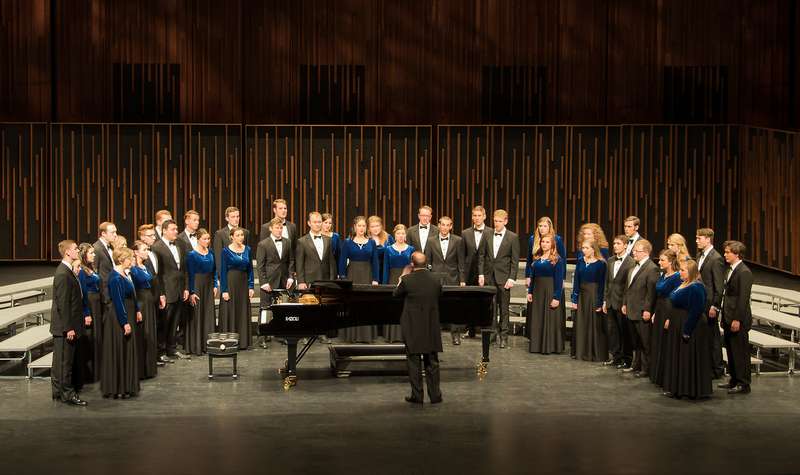 BYU Singers celebrated their 30th anniversary with a gala reunion concert in March 2015, and toured China in May 2015.  They have performed in some of the most prestigious concert halls in the world, including Carnegie Hall in New York City, the Kennedy Center in Washington, D.C., the Sydney Opera House and Town Hall, the Kapella in St. Petersburg, the Musikverein in Vienna, and the Walt Disney Concert Hall in Los Angeles. They have traveled throughout the United States and to 27 countries including Russia, Germany, Switzerland, Italy, England, Egypt, Australia, Ghana, Ireland and China. The choir was the United States representative at the Fourth World Choral Symposium in 1996, performed at the inaugural conference of the National Collegiate Choral Organization in 2006, and participated in the 2009 Cork International Choral Festival. 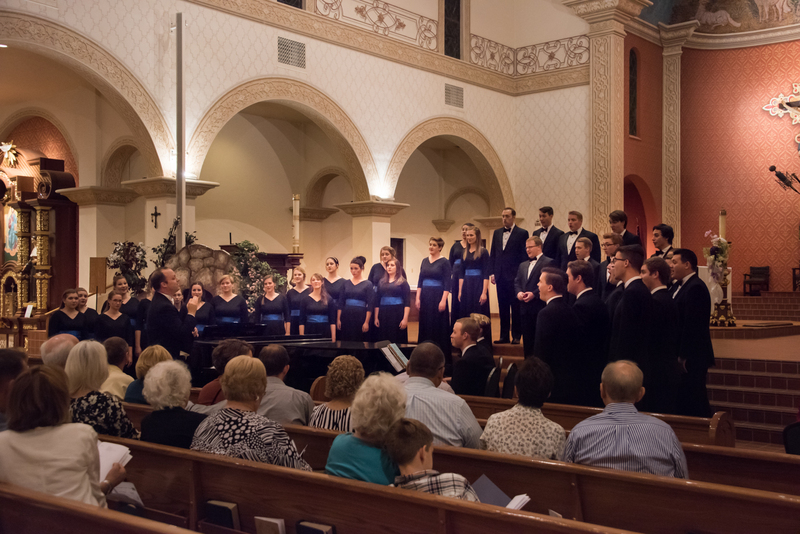 BYU Singers has performed numerous times at both National and Regional Conferences of the American Choral Directors Association since 1985. 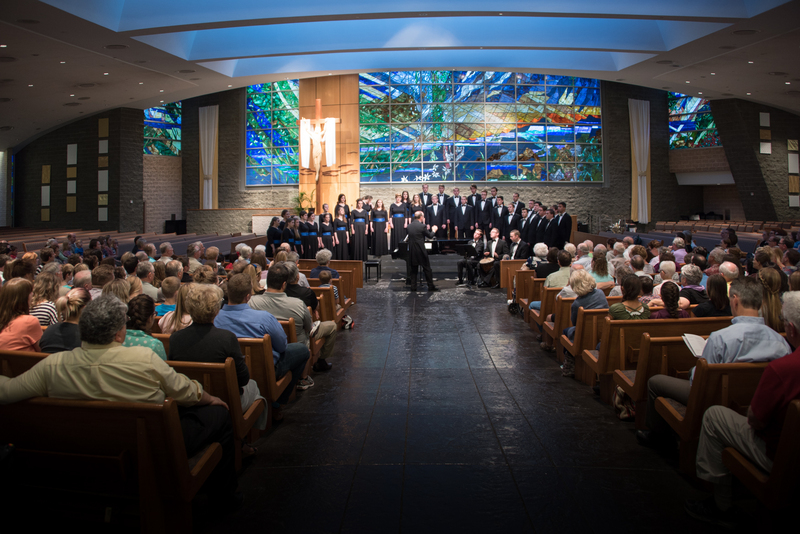 The choir appeared on national television in four programs created for the Corporation for Public Broadcasting. Ronald Staheli founded BYU Singers in 1984. 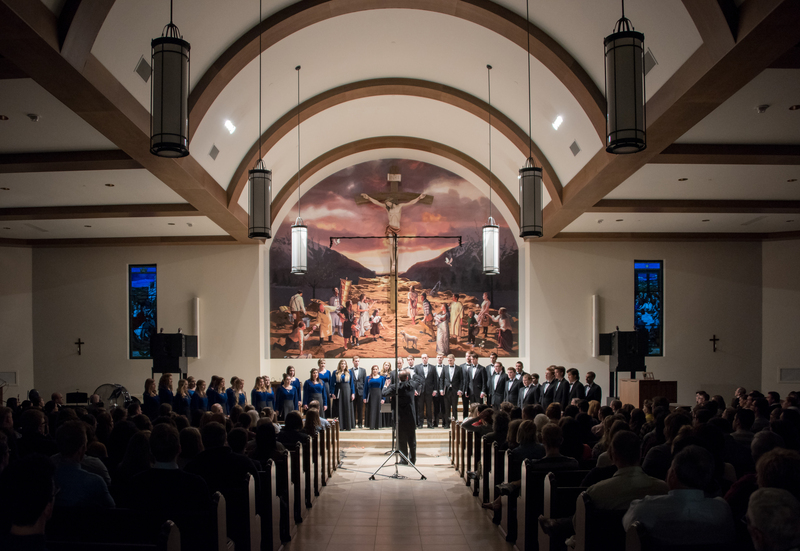 BYU Singers consists of 40 students pursuing a variety of graduate and undergraduate degrees in such areas as physical science, law, accounting, social science, visual arts, and music. The ensemble originates in the School of Music of the College of Fine Arts & Communications at Brigham Young University in Provo, Utah. BYU is one of the nation’s largest private universities with an enrollment of more than 30,000 students from all parts of the United States and 120 foreign countries.